Kurdistan Human Right Association: On Monday 12,February,2018 a Kurd Yarsani soldier committed suicide at the Guard Corps of the Revolutionary Guard Corps in West Gilan (Shahid Sabetkhah). 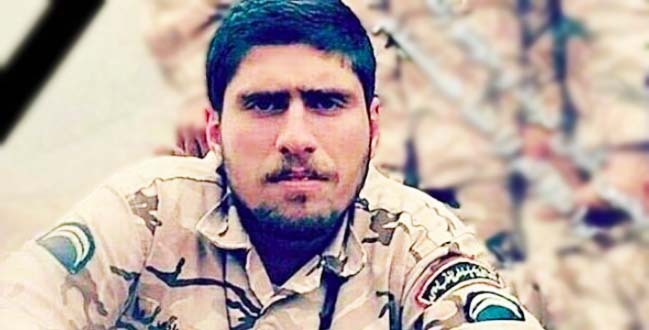 It should be recalled that in May this year, another soldier following the Yarasan religion called”Sassan Moradi”was sentenced to suicide and lost his life due to religious discrimination and non-resolution of his problems in the police training camp at Niloufar. The suicide of Yarsan soldiers is due to the religious and religious discrimination that these soldiers have. In the military system of Iran in the years to come. 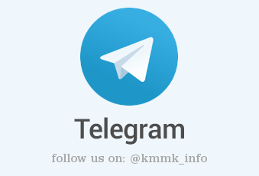 In the 6,April 2014,”Hekmat Safari”,a soldier of Yarsani’s duty, was committing suicide with his own weapons in the aftermath of the persecution of the authorities and commanders of the Islamic Republic’s Islamic Revolutionary Guards Corps in Bijar. The soldier contacts and contacts his family before committing suicide. In November of that same year, a jazz warrior called “Yaser Zarei Mir Hazari” at the barracks known as Abu Dhar, suicide and lost his life due to the systematic national and religious discrimination of the commanders of the garrison. The followers of the Yarasan religion have been continually undermined and discriminated by the Islamic Republic of Iran from the national point of view (kurdness) and ritualism. In the early Islamic Revolution 57, the Islamic Republic sought to Islamize followers of unofficial rituals such as Baha’is and Yasuns, and by widespread efforts, propaganda, threats and intimidation tried to prevent Yassan rituals and to participate in mosque prayer in congregation. Muharram mourning ceremony; and this pressure and discrimination continue. According to some sources, the Yarsan ritual was formed in the 4th century AH which is a mixture of Zoroastrian, Zoroastrian and Mithraist religions. The population of the Yassin followers is estimated at around four million who live in four parts of Kurdistan.